Pictured: LL COOL J (Special Agent Sam Hanna). 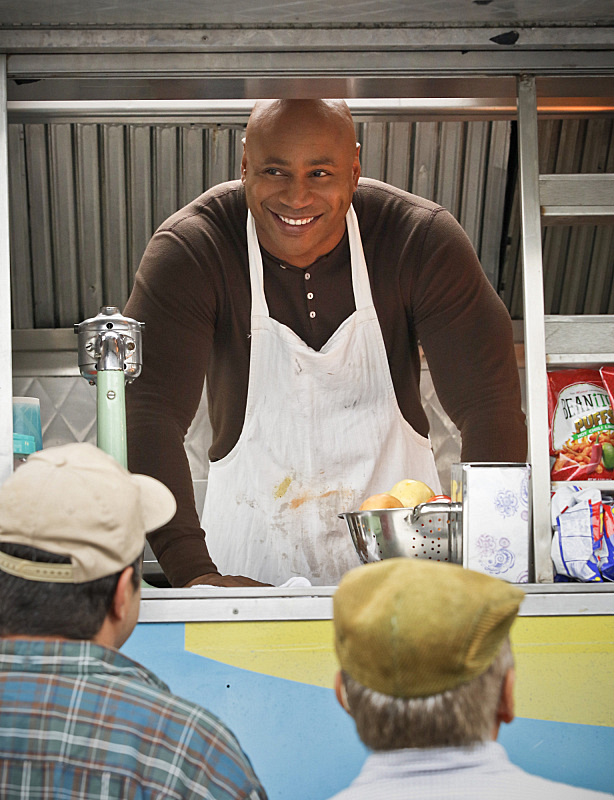 Callen and Sam go undercover as food truck owners in Mexico to find the source of an anthrax poisoning before it's used to create a bioweapon, on NCIS: LOS ANGELES, Monday, Feb. 2 (10:00-11:00 PM, ET/PT) on the CBS Television Network. Photo: Cliff Lipson CBS ©2014 CBS Broadcasting, Inc. All Rights Reserved.